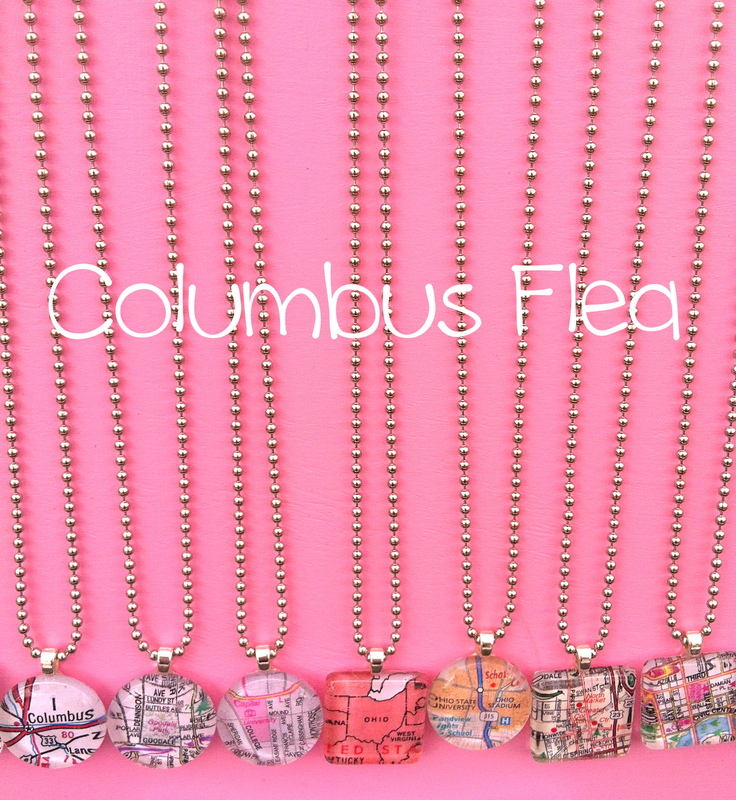 I am a HUGE fan of Columbus Flea. More than 60 vendors frequented the Spring Flea 2013 at the new Seventh Son Brewery this past Sunday, including Homage, Jeni’s Splendid Ice Creams, Cafe Brioso, Royal Factory Atelier, Cap City Apparel, and Zebra Pie Gifts. Such a fun experience and I can’t wait for the next market (August 2013). Bring cash. Buy a flea bag. I was so excited to try Knead and it did not disappoint. Voted Best New Restaurant by Columbus Underground and Columbus Monthly in 2010, this place uses all local ingredients from area farmers to make their fresh and delicious meals. My husband and I stopped in on a Sunday afternoon and enjoyed the Strawberry Fields Forever salad and the Egg McJunkin sandwich. 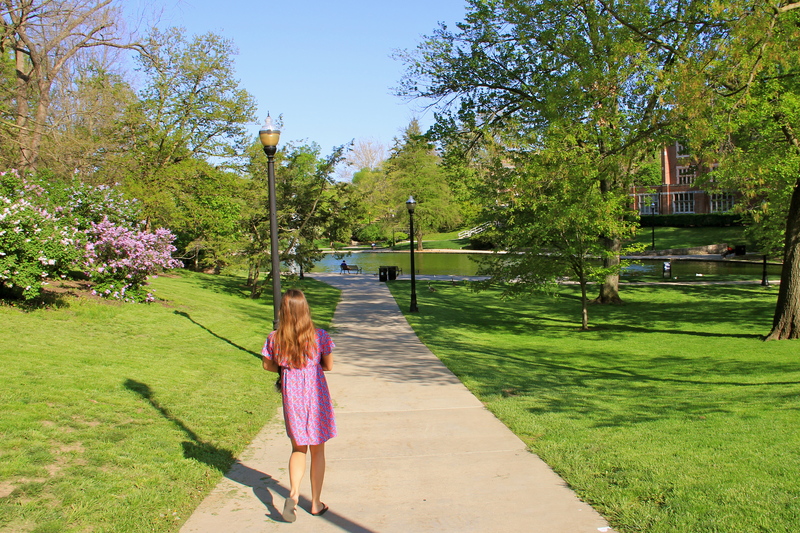 There are so many reasons of why I love The Ohio State University campus (did you know it’s the third largest college campus in the country and was also originally named the Ohio Agricultural and Mechanical College?!) but I will say, just walking around their campus is something my husband and I love to do at least once a week. I love Goodale Park. Most people know this Victorian Village park as the site for ComFest but on an average day, it’s the perfect place to play a tennis match or a game of kickball, people watch, take the kids to play, or walk your furry little friend. 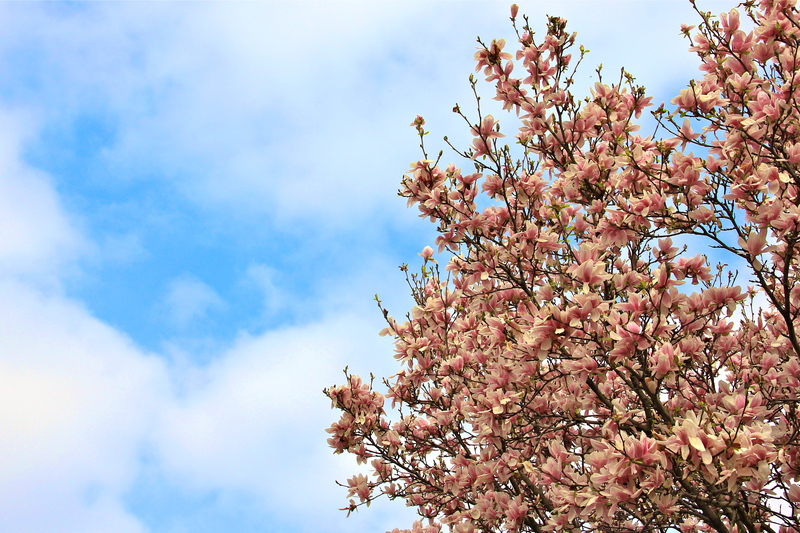 The flowers blooming in the park this time of year are absolutely gorgeous. On this beautiful, spring, Sunday afternoon I decided to pick up some fresh flowers for my future sister-in-law from a florist that doesn’t disappoint — Market Blooms — located in the North Market.